I was counting for this year since January 2009 as the year that I will end an ear of my life. An ear of being a students. It also mean this provably will be my last year residing in Kota Kinabalu. So, I decided to enjoy it as much as I can. Eat, watching movie, being a tourist in my own city, meet people and just try everything while I have the chance. 2 months in 2012 certainly has a good start. It start with island getaway with my best friend. Followed by a visit to rumah terbalik in Telibung, Tamparuli with my gang back in school. Watching Sabah vs kelantan with my housemate and brothers. Looking forward to have more adventure in next few months! I don't know what I want in life. Lesson 1- Making comparisons can spoil your happiness. Lesson 2- Happiness often comes when least expected. Lesson 3- Many people only see happiness in their future. Lesson 4- Many people think that happiness comes from having more power or more money. Lesson 5- Sometimes happiness is not knowing the whole story. Lesson 6- Happiness is a long walk in beautiful, unfamiliar mountains. Lesson 7- It’s a mistake to think that happiness is the goal. Lesson 8A- Happiness is being with the people that you love. Lesson 8B- Unhappiness is being separated from the people that you love. Lesson 9- Happiness is knowing that your family lacks for nothing. Lesson 10- Happiness is doing a job that you love. Lesson 11- Happiness is having a home and a garden of your own. Lesson 12- It’s harder to be happy in a country run by bad people. Lesson 13- Happiness is feeling useful to others. Lesson 14- Happiness is to be loved for EXACTLY who you are. Lesson 15- Happiness comes when you feel truly alive. Lesson 16- Happiness is knowing how to celebrate. Lesson 17- Happiness is caring about the happiness of those you love. Lesson 18- The Sun and the Sea make everybody happy. Lesson 19- Happiness is not attaching too much importance to what other people think. 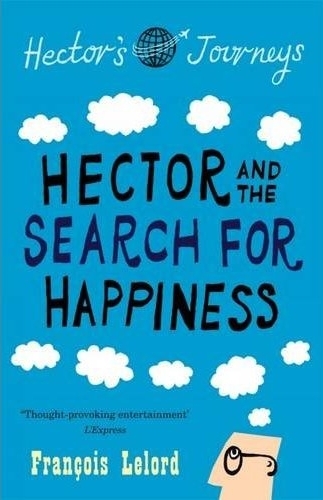 Lesson 20- Happiness is a certain way of seeing things. Lesson 21- Rivalry ruins happiness. When I was younger,I alwys thought being a 25 years old is adult and mature enough. An age I thought will be independent from my family and living happilly ever after with someone I love. Tonight here I am a 25 years old with none of my silly dream come true. A person will always depends on her/his family. Emotionally. We might be financially independence but deep down inside it is our turn to take care of the family. We might have silly fantasy and hormonal lovey dovey feeling when we are teenagers, reality is relationship is not always full of happiness and I believe it bring new challenges and obstacles in life. I realize I need to be sensible. Tolerate in every decision I made and I need to put the right things to say. A temper could ruin a decade worth of friendship. Hold my tongue, think wisely, think for a better solution before I say my opinion out loud. Just a reminder for myself. a novel or magazine or iphone or samsung galaxy tablet or a friend to occupied you between waiting hours. 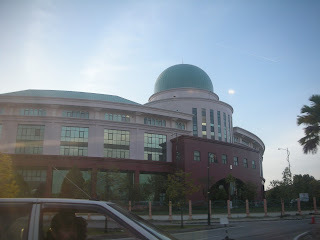 Be prepared to be frustated because there are no clear signboard where is the Jabatan Imigresen located in the massive government complex called mini Putrajaya. When you finally managed to read the super small and over crowded signboard located at the roundabout you will know that JABATAN IMEGRESEN IS LOCATED AT BLOK B. Do not be happy yet, turn out you cannot park NEAR to blok B. Ask for direction/information from the security guard who told you previously you cannot park around Blok B. You need to park at the 'Orang Awam' parking lot located at Blok A which is the opposite direction of where you are heading. You park your car like any law obedient citizen and walk approximately 50m from the parking spot to a small tunnel and go to the STAFF (very important people) parking lot. Walk around the parking lot (no signboard at all), go with your instinct and telepathic your way to the Jabatan Imigresen lift. (I walked around for 10-15 minutes to finally locate the lift). Do not feel relief yet! There are no sign on which floor is doing what business. Go with your instinct and telepathic power again. 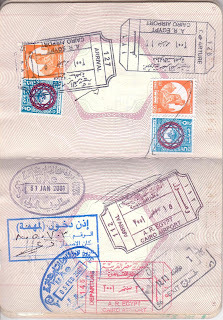 If you are lucky like me, just press floor 3 because it is a good number and just go to any random counter and ask where should you go to re-new your passport. BINGO!!! you eventually get the crucial information from a random officer passing by the corridor. Go to the first floor and read the big signboard (finally! a signboard) : PENUKARAN PASPORT. The office is quite busy. go to the middle, there is an officer passing a form to fill up. Prepare a copy of your identification card, the real identification card, 2 passport size photos and your old passport. Don't panic, you don't have to pre-prepared them. There is an overprice photocopy booth and an instant passport photo booth. 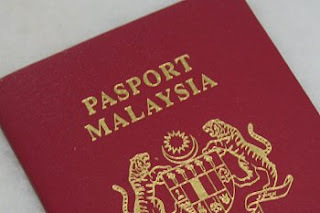 You do need to prepared RM8 for the passport photo and RM1 to photocopy your identification card. go to the queuing counter and get your number for your turn. 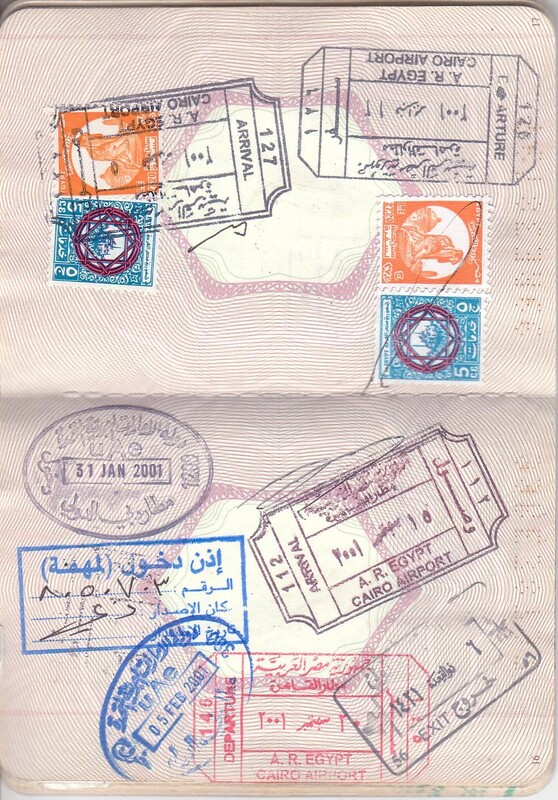 Honestly, the process of processing a new passport is very simple. They just need your thumb prints, both, left and right. the officer will ask you to wait for your name to be called to make payment. Make sure you wait near the counter you was served, all the officer tend to have very soft and small voices. Wait ~~~ for your name to be called. Ah-ha. Finally, your name called. Pay the RM100 for 2 years validation or RM300 for 5 years validation. You will be given a receipt and asked to wait for an hour for your passport to be ready. Make sure you choose a good waiting sit. Choose the sit next to the collection counter because the officer assume you will be near the counter and called your name with very low decibel. Finally, new passport. Brand new, smell of adventures! Walk your way back to the parking lot! Good luck looking for the tunnel and your car that parked at the opposite site of blok B. Seriously? Please be more informative, let the public know where is each department located and which way to go! Congratulation for the very efficient way to process the passport though! 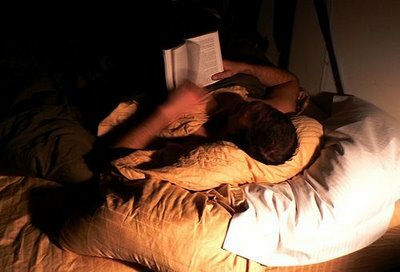 After a long hectic day, the only thing I am looking forward to every night is this hour, when the lights are dim and the only noise is from the ceiling fan. A book will bring my imagination to New York City or London or exotic countryside and I fall asleep with desire and hope for adventures. 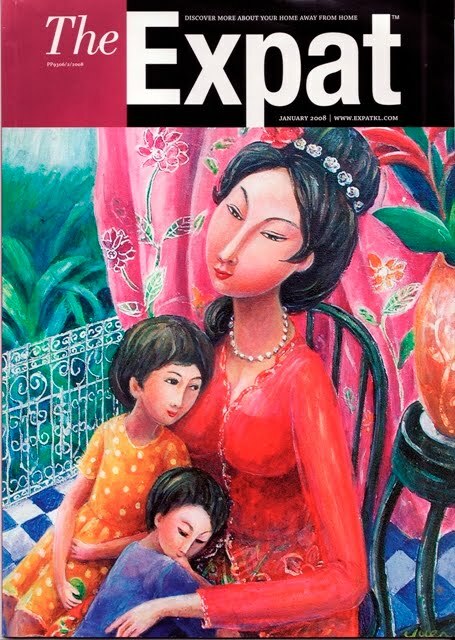 One of my favorite magazine is The Expat. The Expat is a magazine for the expatriate in Malaysia on their encounters with the locals, the different culture, hot spot in Malaysia and tips on how to enjoy Malaysia as an expatriate especially in KL . I am a Malaysian (inside and out!) but I love this magazine so much because the writing style are funny and very honest, something you will rarely read in local magazine aim for local people. It also give me an idea on which place to go on my holiday and new places to enjoy European cuisine in Malaysia. My only problem is, I don't know where to buy the magazine. So, I end up having a cup of cappuccino and snacks in DOME in 1Borneo almost every month just to read the magazine. Reading The Expat and having a very nice cappuccino is my number 1 awesome thing to do in KK. p/s: this entry clearly influenced by this funny blog 1000 awesome things in life!